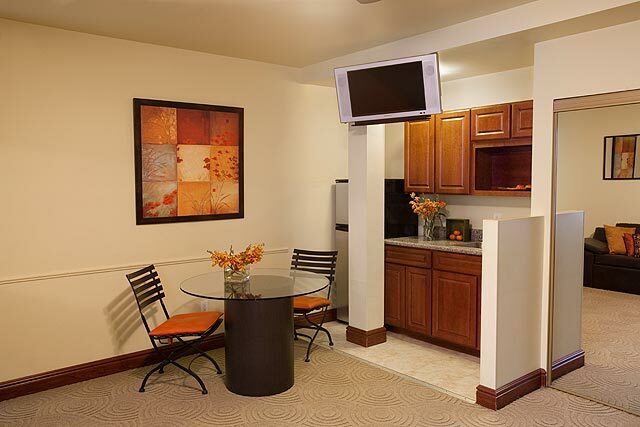 Park House Hotel Rates - Affordable lodging in the heart of Brooklyn NY. $169.00 plus tax per night – $189.00 plus tax Friday night. $179.00 plus tax per night – $199.00 plus tax Friday night. 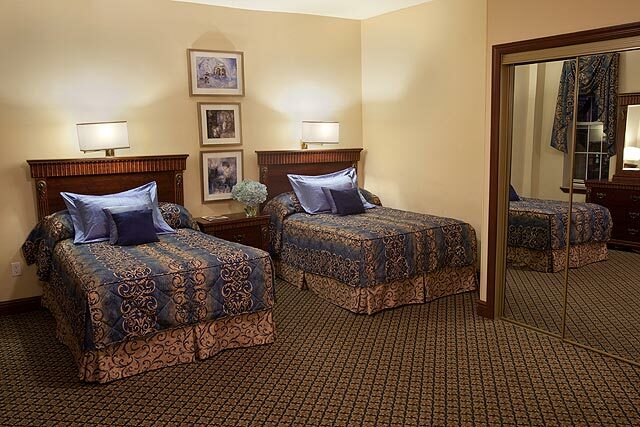 Single or Double Occupancy: $210.00 plus tax per night. $199.00 plus tax per night – $229.00 plus tax Friday night. Trade Show Rates: $269.00 plus tax per night. $209.00 plus tax per night – $239.00 plus tax Friday night. Check-Out is available all days. A credit card (Visa, Master Card, American Express, Discover) number, expiration date and cardholder’s name. A deposit of 1 night’s stay in cash or check. The exact dates of your hotel stay. Number of adults and children in your party. Baby cribs needed (if any). Reservations may be canceled at least 48 hours in advance by FAX OR E-MAIL ONLY to receive a refund of the deposit. A complimentary breakfast buffet is offered daily except Saturdays and Jewish Holidays. 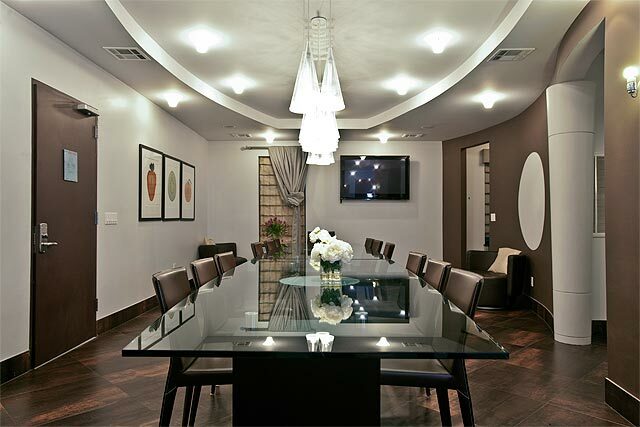 Enjoy a great stay in Brooklyn’s premiere kosher hotel. Reserve your rooms now.